We are a leading Manufacturer of sun control film, protective film, window film, decorative glass film and transparent glass film from Hyderabad, India. Well-known among the customers for manufacturing and supplying a series of innovative products, we are launching Sun Control Film. These are crystal clear coating that prevents the harmful ultraviolet rays to enter through windows. These films are designed to effective in the extreme conditions. 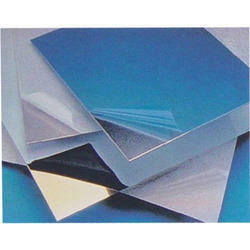 We are leading manufactures of Protective film ,we can supply in hyderabad and andhra pradesh. The offered Window Film made available by us in the market, is known to be amongst the finest that are available in the market. Making of this range is done as per the set industry norms and guidelines, utilizing the finest raw materials and advanced machinery. Priced at the most reasonable rate possible, the range of Decorative Glass Film made available by us, is widely acclaimed and asked for. The offered range known for its ability to eliminate heat and UV rays, is highly demanded in the market. 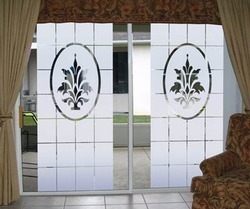 We are engaged in offering Transparent Glass Film to the clients. 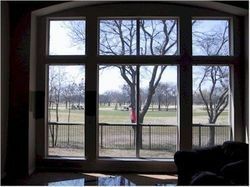 These products are crystal clear coating on windows, which are highly durable even in extreme conditions. 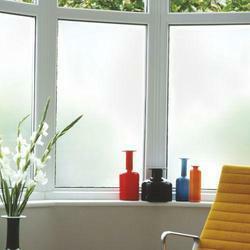 Our range products prevent harmful ultraviolet rays from entering through the windows. Looking for Glass Film ?